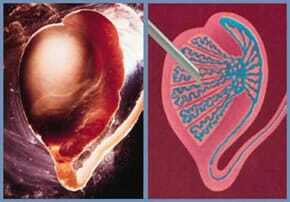 The Artificial insemination is indicated for patients who have difficulty in carrying out a pregnancy natural. 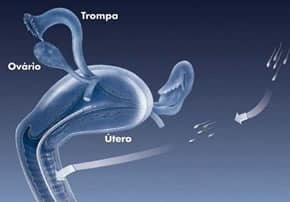 Recommended treatment for women unable to produce its own eggs, in cases of early menopause, ooferectomizadas, menopausal, or those with genetic diseases. The technique MAKE use of microscope and micromanipuladores, introducing sperm into the egg with a needle seven or more times thinner than the diameter of a human hair. 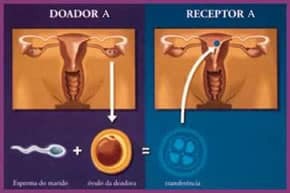 Consists of the collection of eggs from the ovary, that is transferred immediately to the tube along with sperm. Indicated in cases where no sperm found in epididymal puncture (PESA / MESA). Nominated in the same cases of PESA, But the aspiration technique is somewhat more invasive, By requiring an incision on the skin. 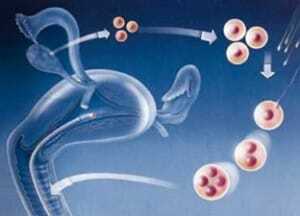 The principle of ovulation induction is to stimulate the ovaries ( with inducer of ovulation) producing a small number of ova (around three), and allowing fertilization takes place under programmed for monitoring coitus.